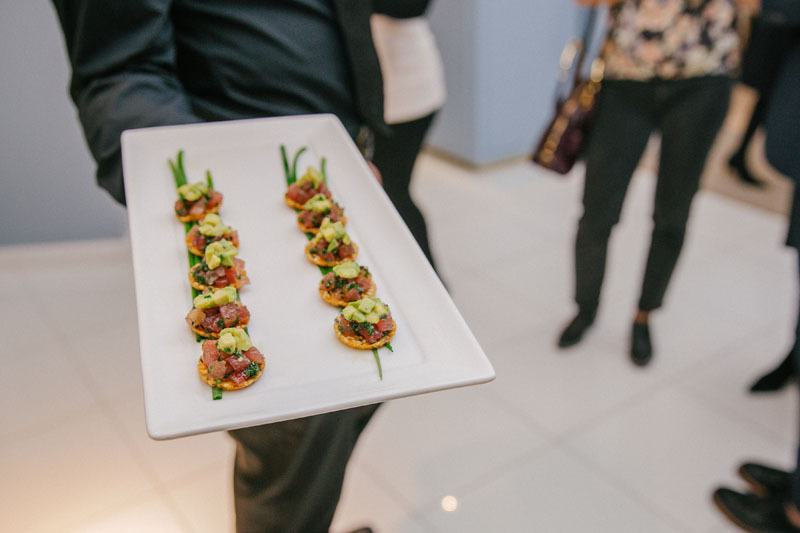 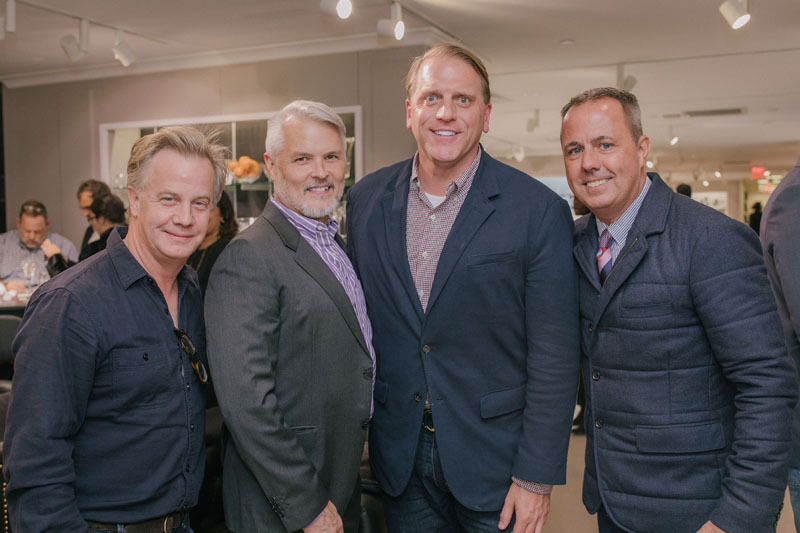 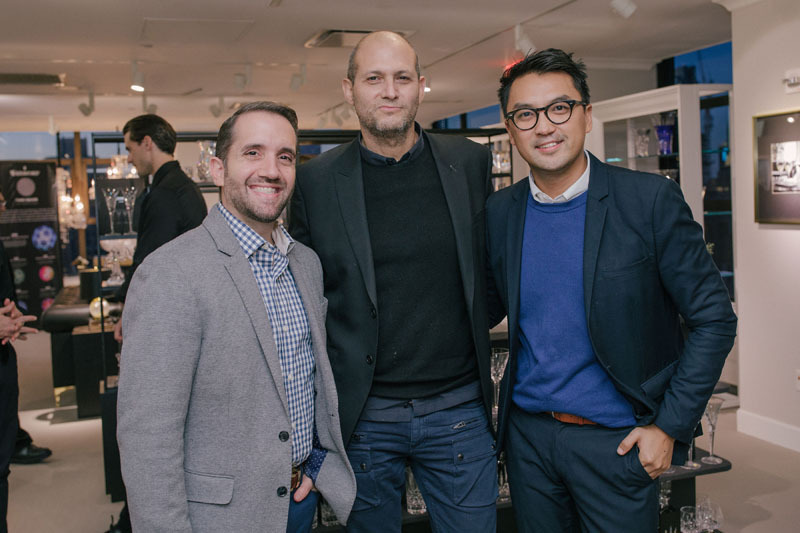 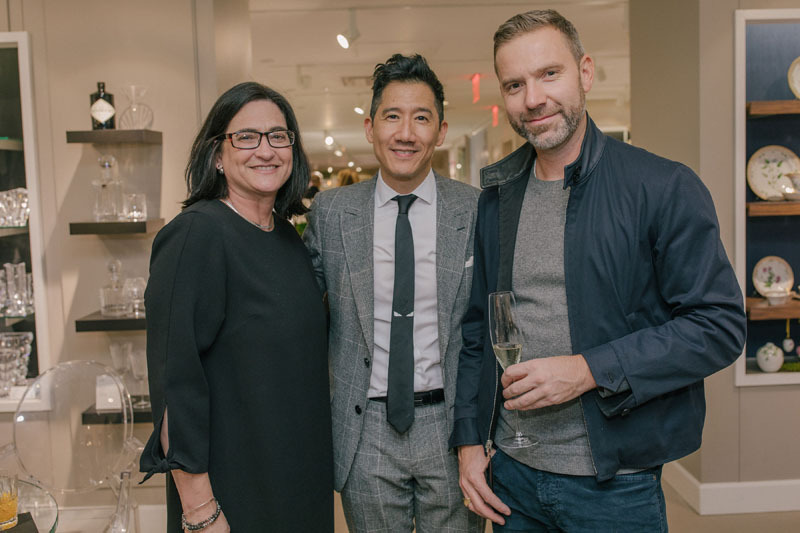 On October 30, Fiskars Living celebrated the launch of its new to-the-trade program at an event partnering with Elle Decor hosted by editor in chief Whitney Robinson at the company’s stunning FortyOne Madison showroom, featuring panoramic views of New York City. 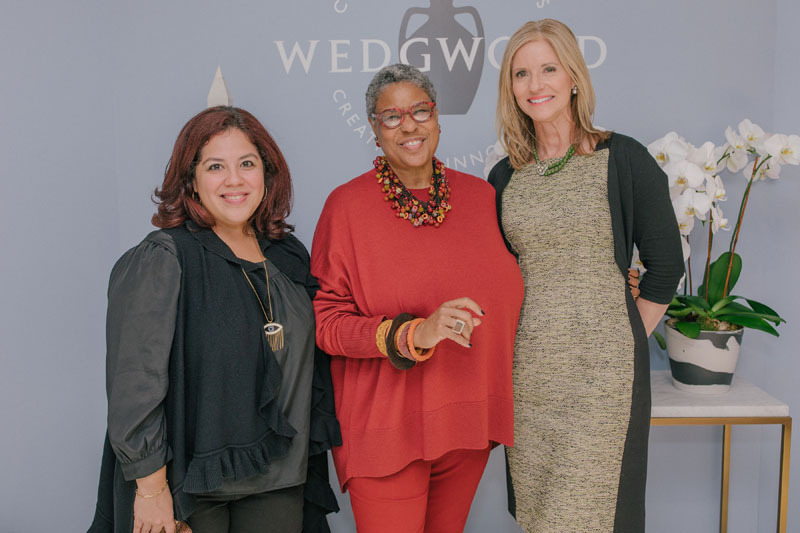 A-list interior designers were invited to take an experiential journey through the Fiskars Living portfolio of luxury brands. 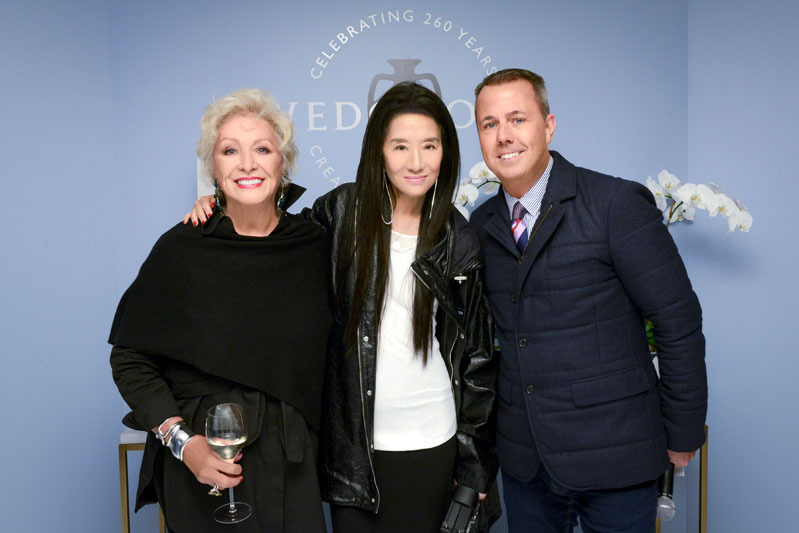 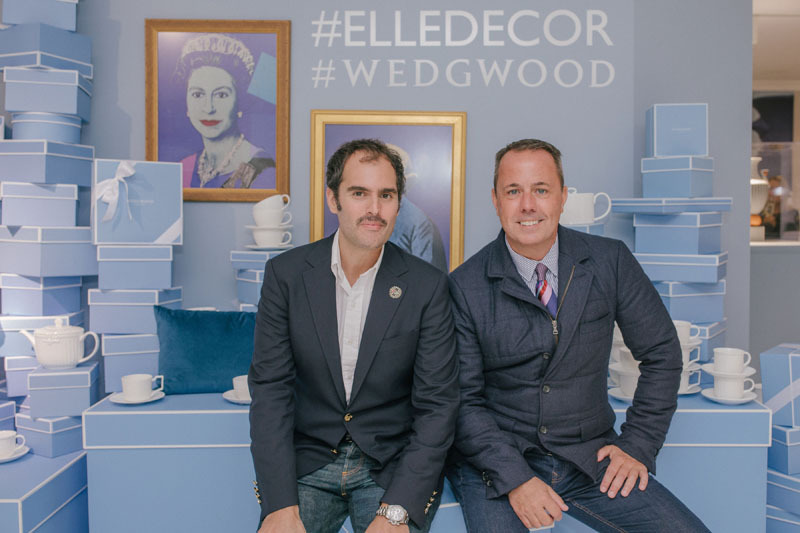 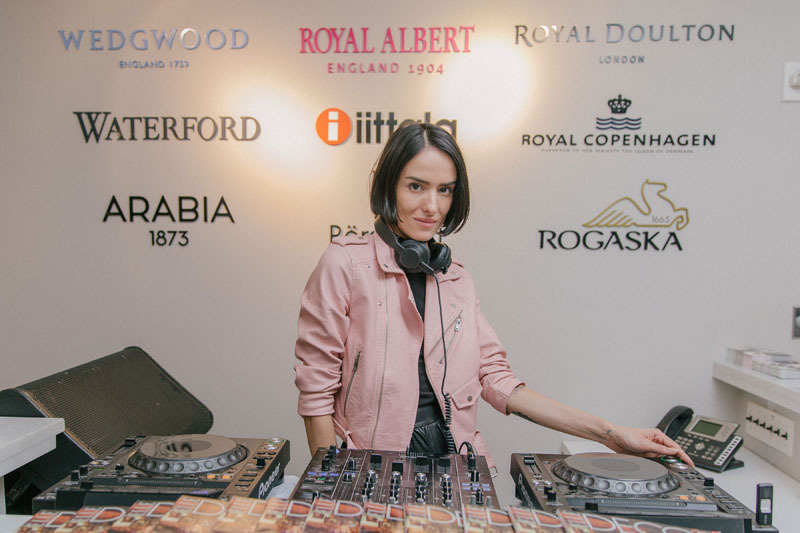 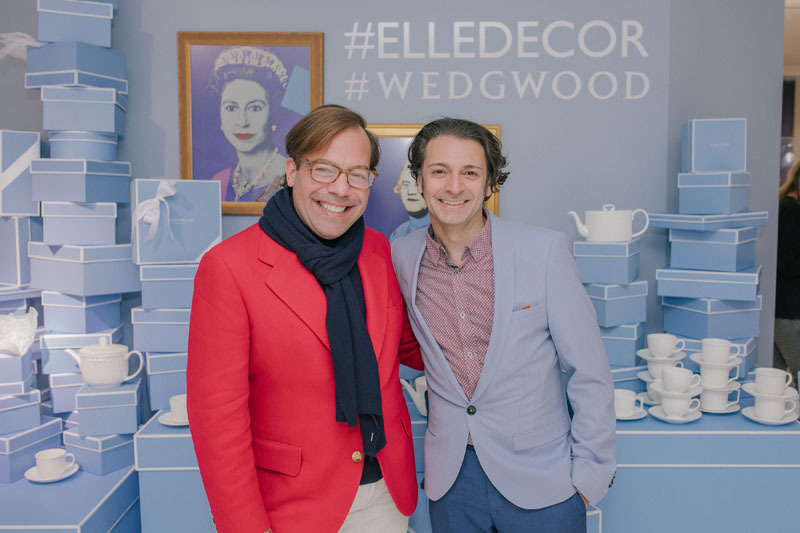 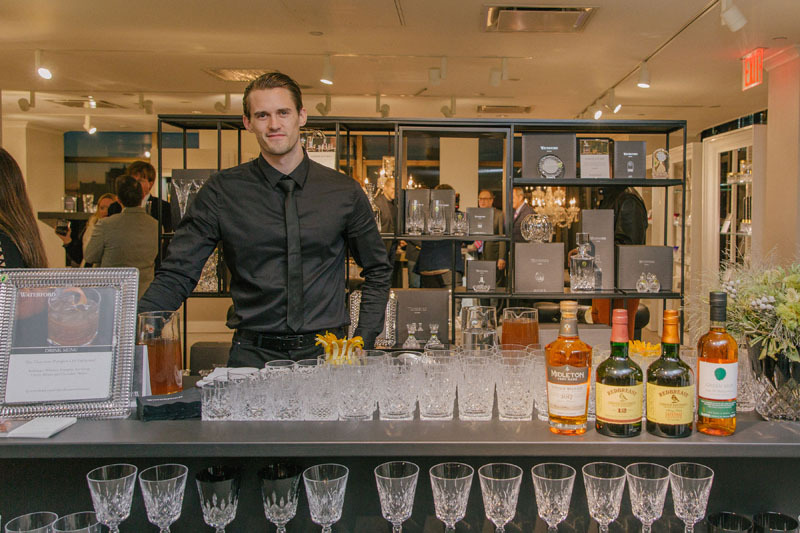 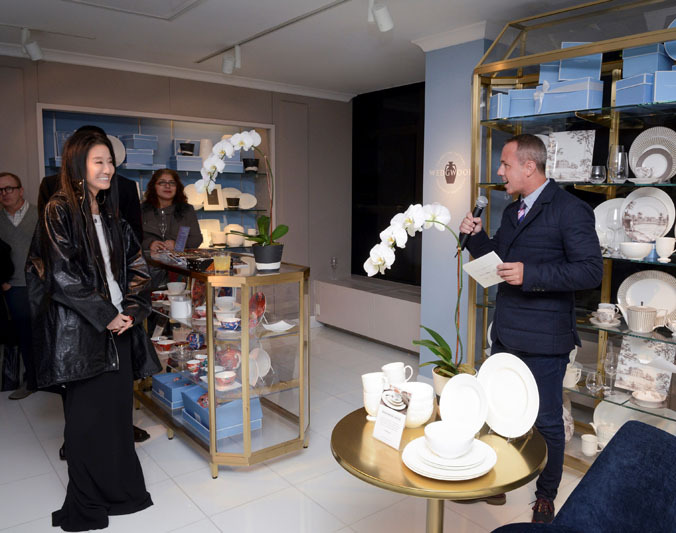 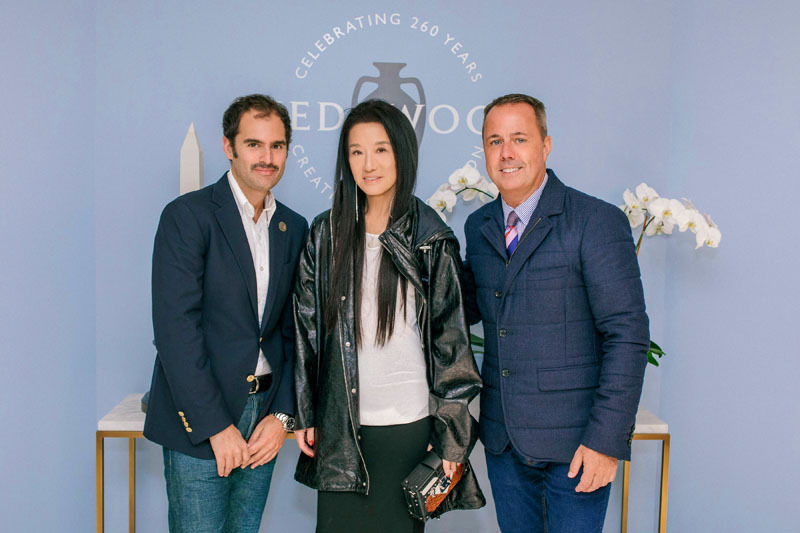 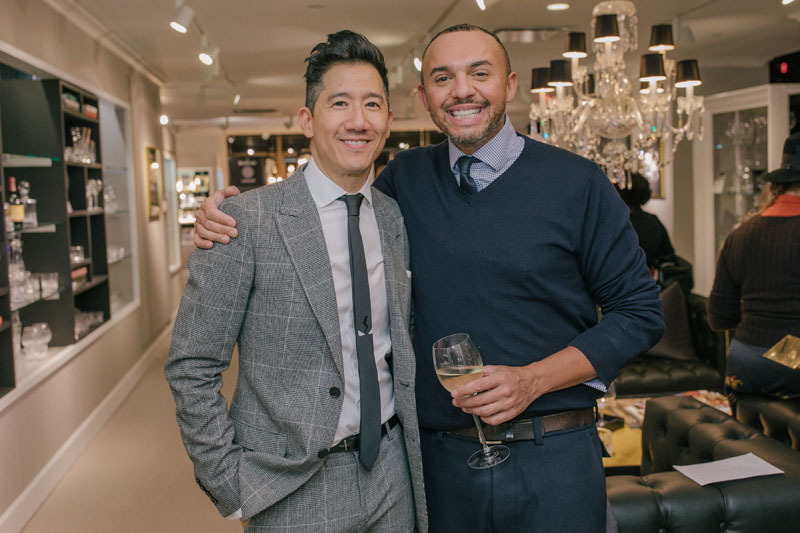 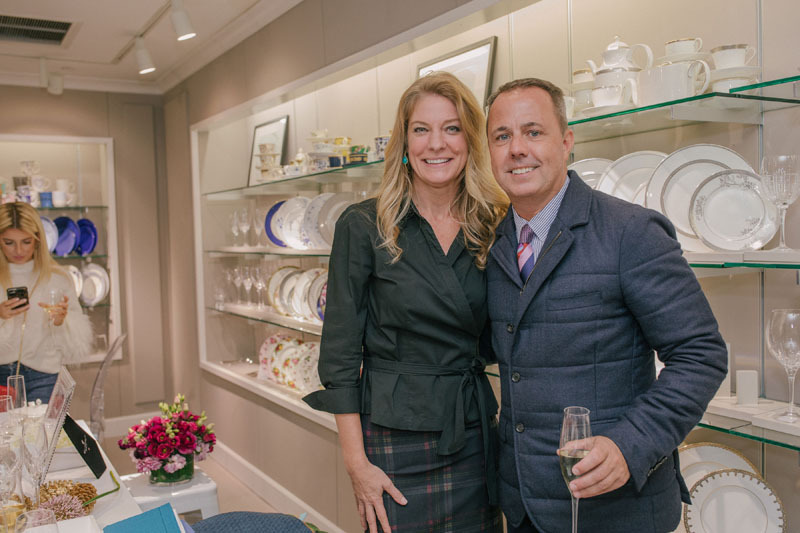 Guests, among them designer Vera Wang and Lady Jean Wedgwood, were were treated to curated experiences with the Wedgwood, Waterford, Iittala and Royal Doulton brands. 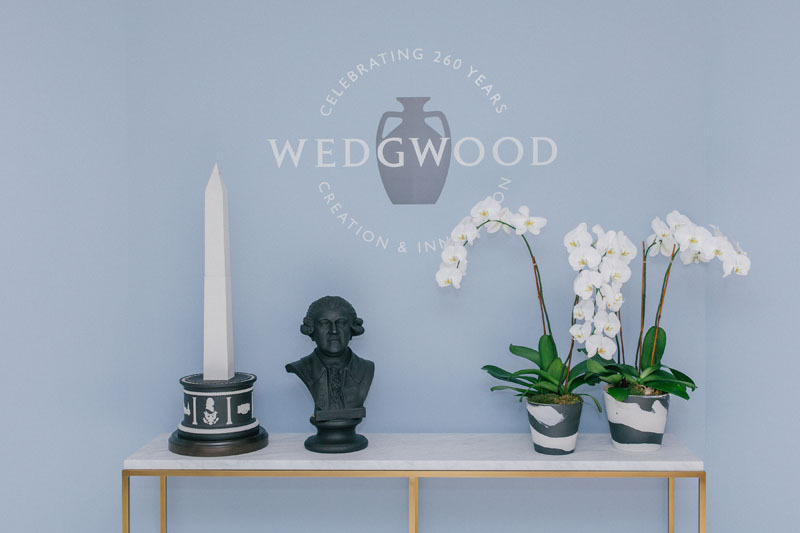 Wedgwood celebrated its 260th anniversary by featuring archival and new designs that showcased the brand’s artistry and innovation. 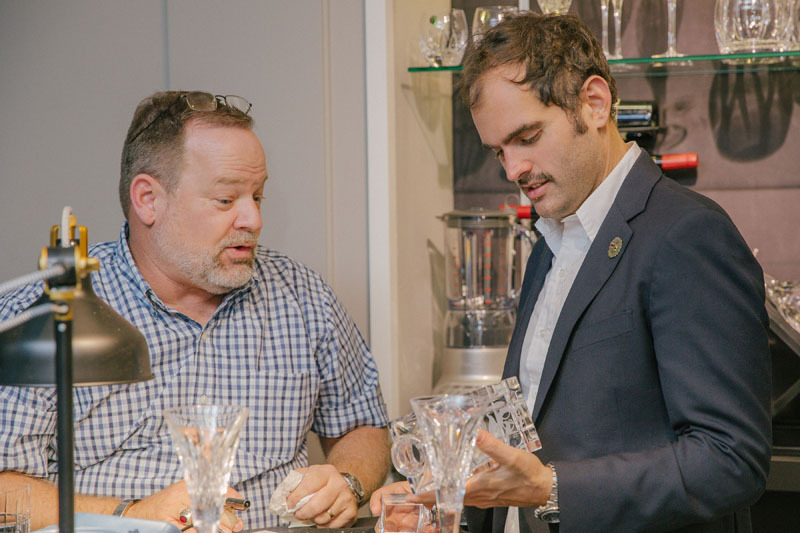 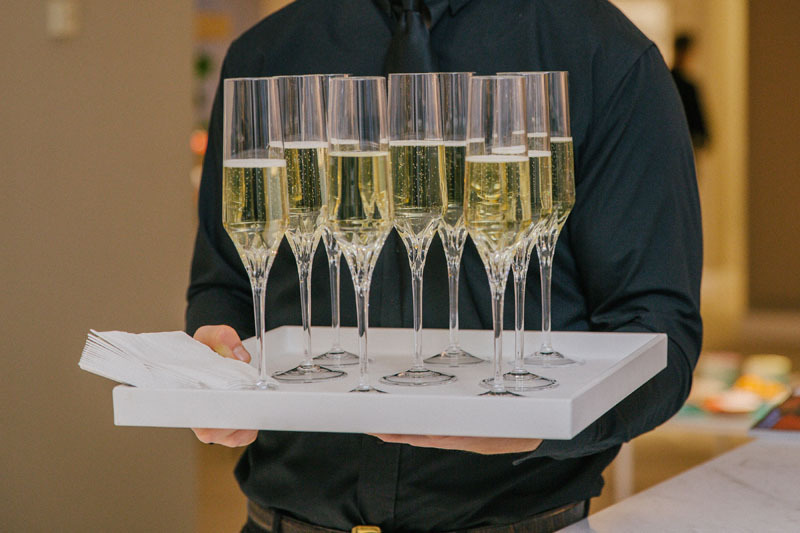 Waterford hosted master engraver Harold Herglotz, who monogrammed crystal flutes on-site for guests. 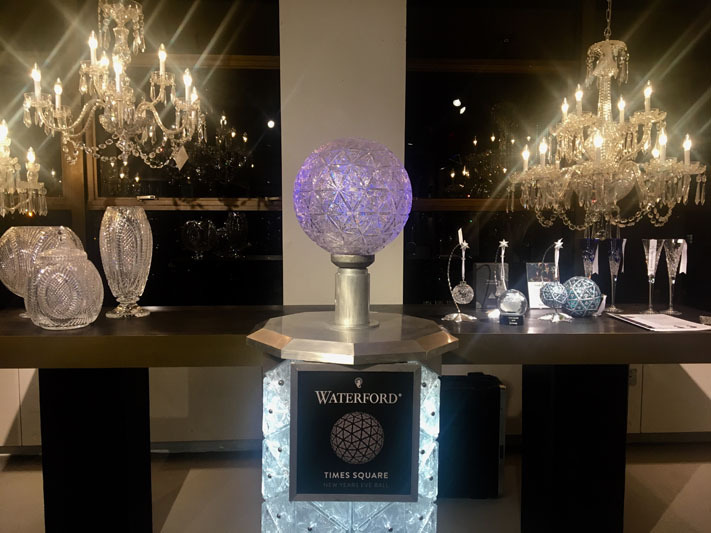 The event also featured the Waterford Crystal Podium—the actual button used to lower the Waterford Times Square Crystal Ball to ring in the New Year. 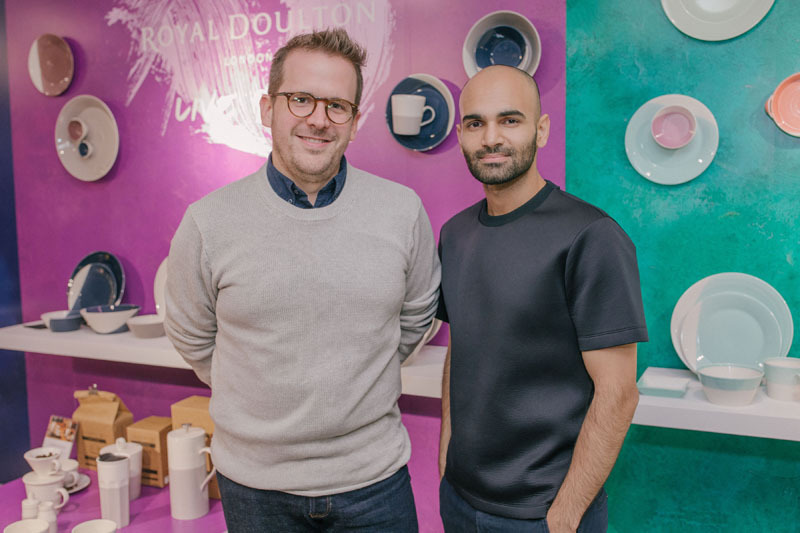 The Iittala brand featured floral demonstrations with Alice’s Table, and Royal Doulton featured a coffee barista showing off unique latte art. 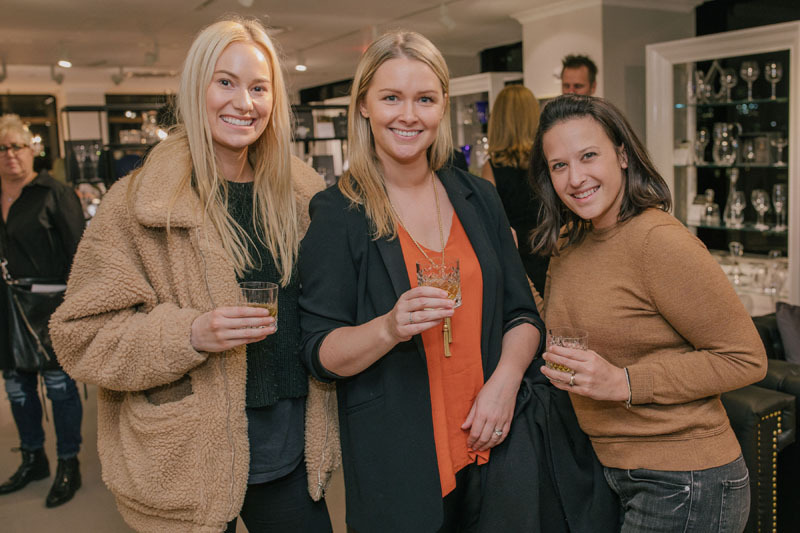 Guests enjoyed the evening taking in all these experiences and discovering the history of the Fiskars Living heritage brands. 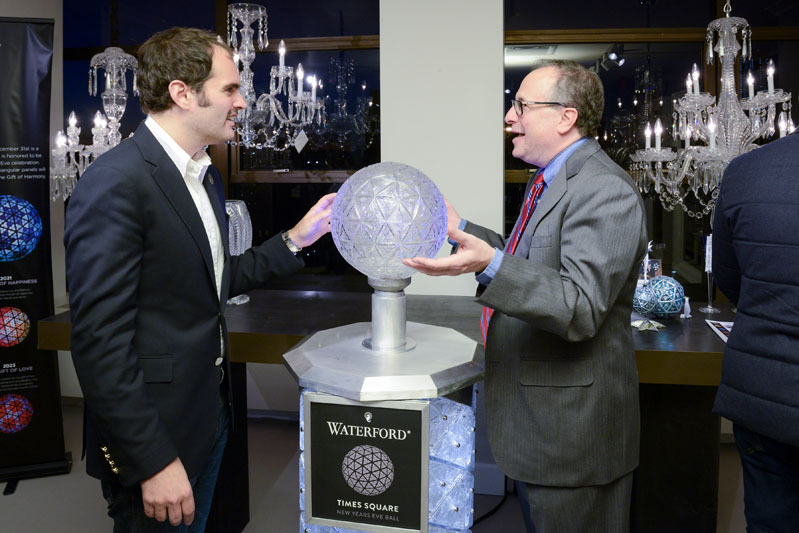 Bromberg's master hand-engraver Harold Herglotz monogrammed a Waterford crystal flute for Whitney Robinson. 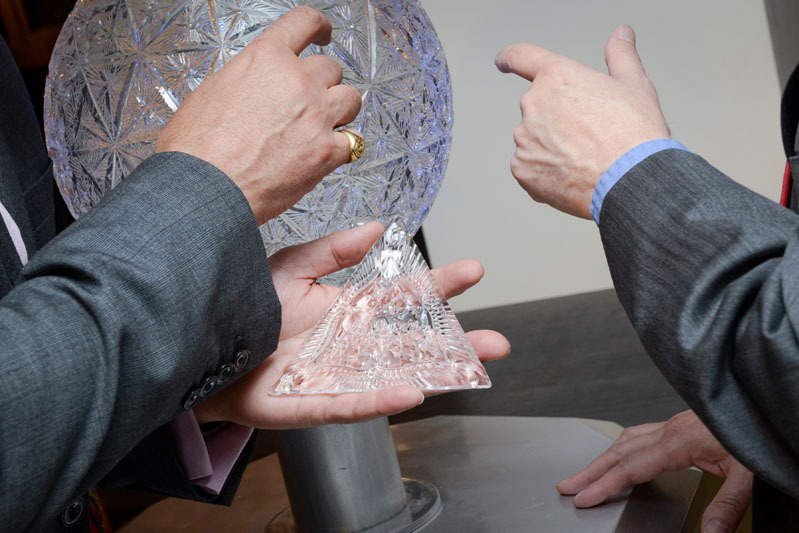 Guests interact with the Waterford Times Square Crystal Ball podium. 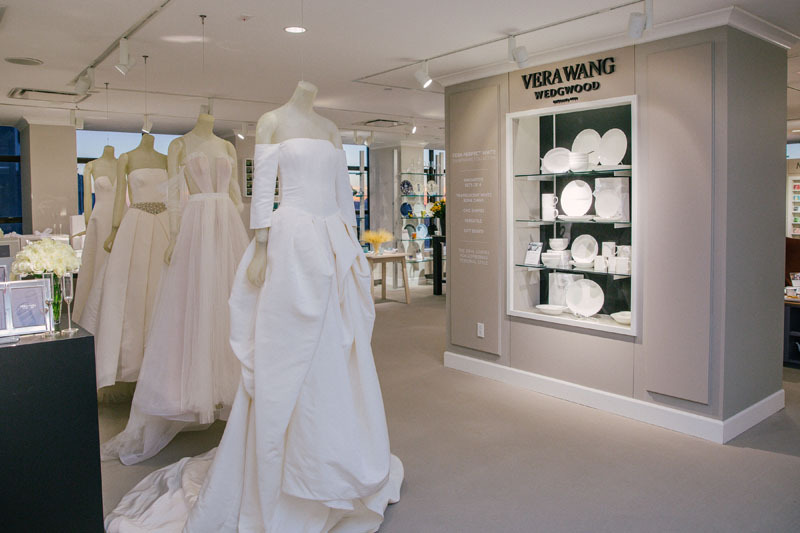 Vera Wang wedding dresses on display near her new Perfect White dinnerware collection for Wedgwood. 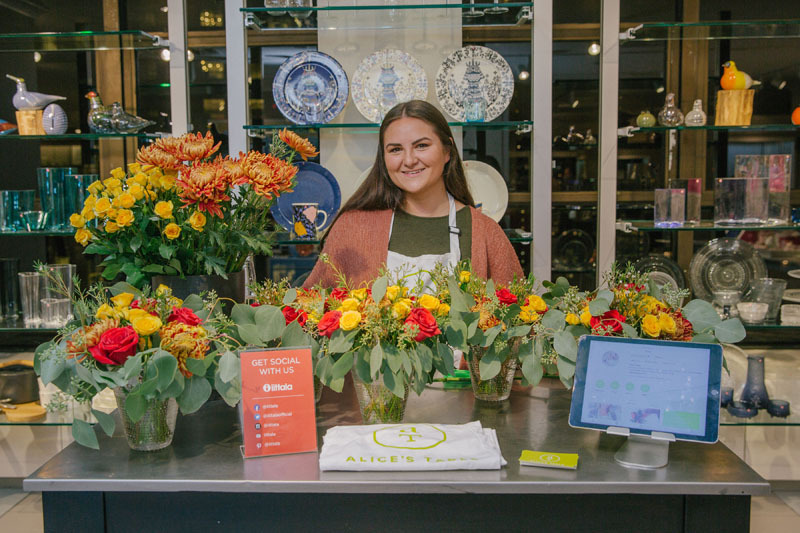 The Iittala brand featured floral demonstrations with Valerie Villante of Alice's Table. 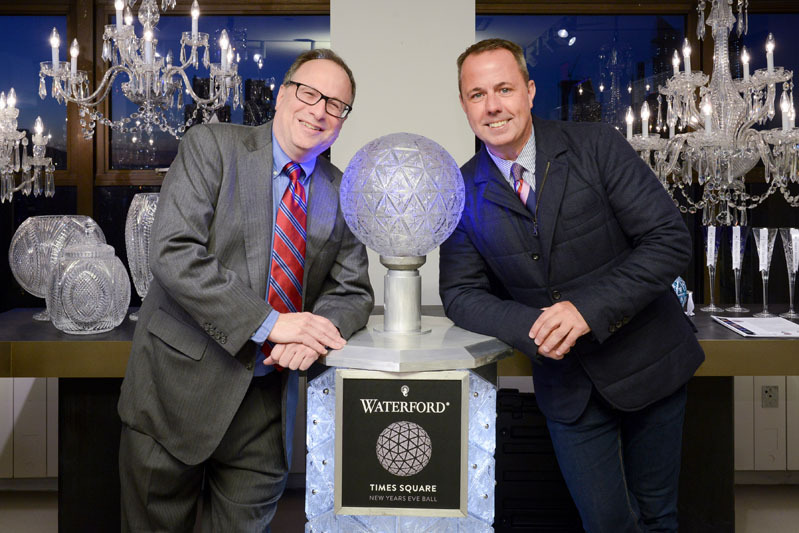 Jeffrey Straus and Michael Craig pose with the Waterford Times Square Crystal Ball podium. 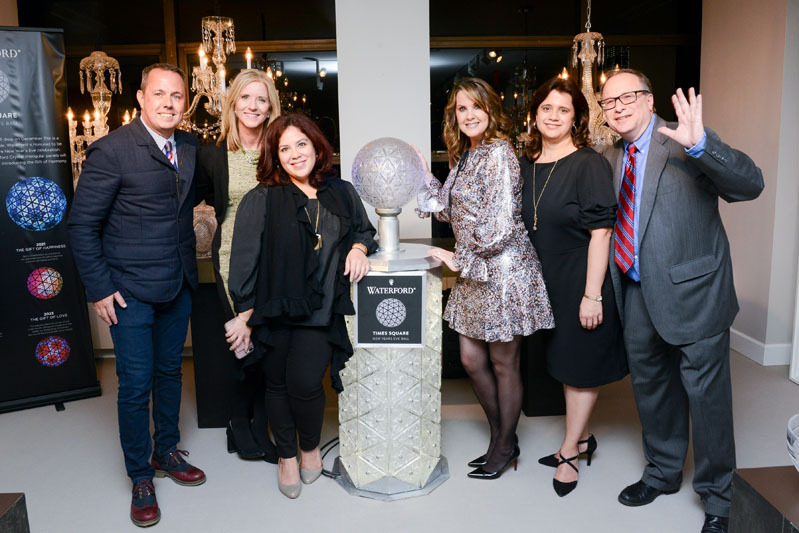 Guests were welcome to interact with the Waterford Times Square Crystal Ball podium.